The Nagao Higonokami No. 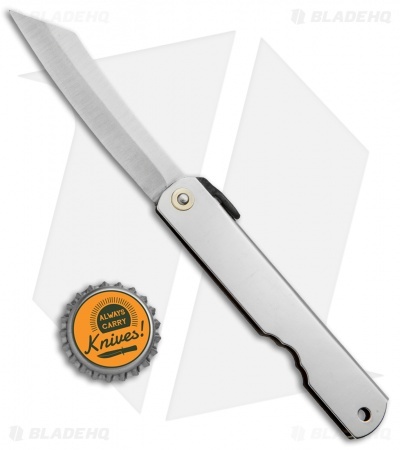 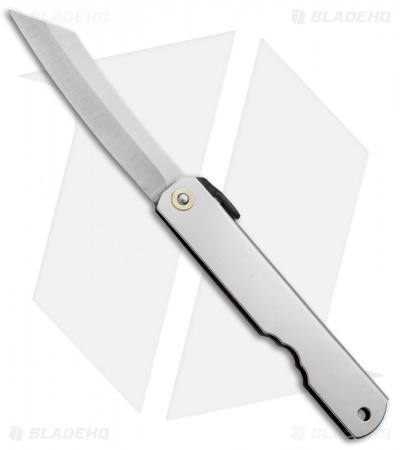 4 Friction Folder comes outfitted with a satin finished blade and a stainless steel handle. 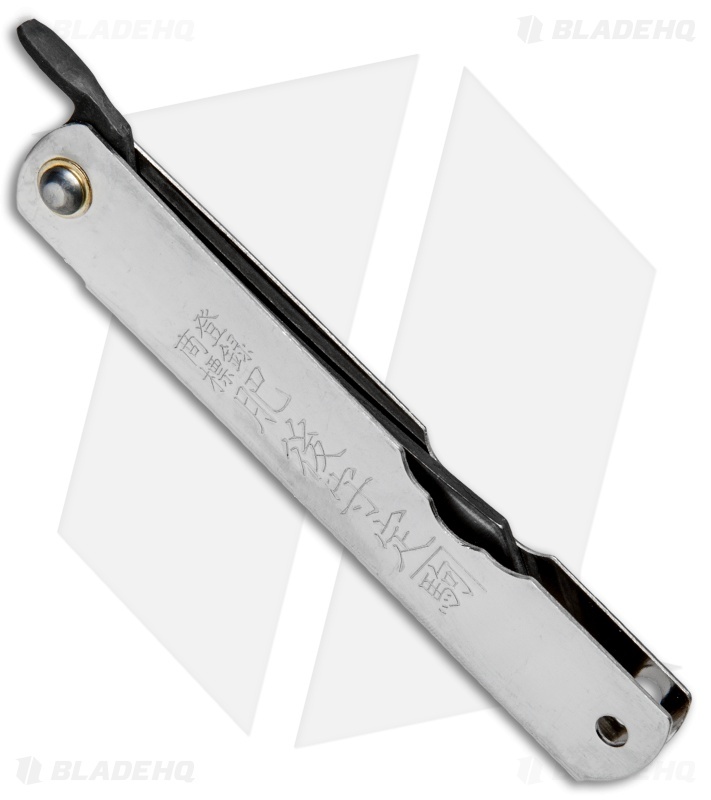 Get a sleek EDC folder with a traditional design made in Japan by Nagao Higonokami. It has a high carbon steel reverse tanto blade with a razor sharp edge. 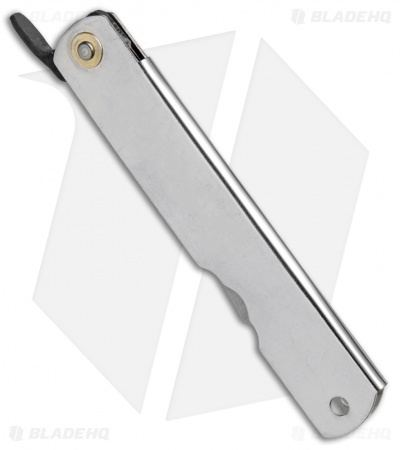 The blade is fully concealed in the handle when closed, with the exception of the extended tang. 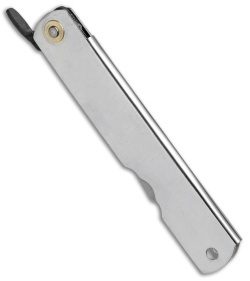 Item includes a lanyard hole for convenient pocket carry.